Since the definition of sustainable development by the World Commission on Environment and Development (WCED) in 1987 as the “development that meets the needs of the present without compromising the ability of future generations to meet their own needs” (WCED 1987, p. 43), the international community is working to develop ways to promote sustainable patterns of behaviors to reach sustainability. Different authors use some established theories with which they can explain and predict individuals’ behaviors in relation to an object, information, or subject. In the case of sustainable development, the objective is to promote behaviors in citizens that could lead to sustainability. The so-called sustainable behaviours are not only related to the environmental sphere of sustainable development. 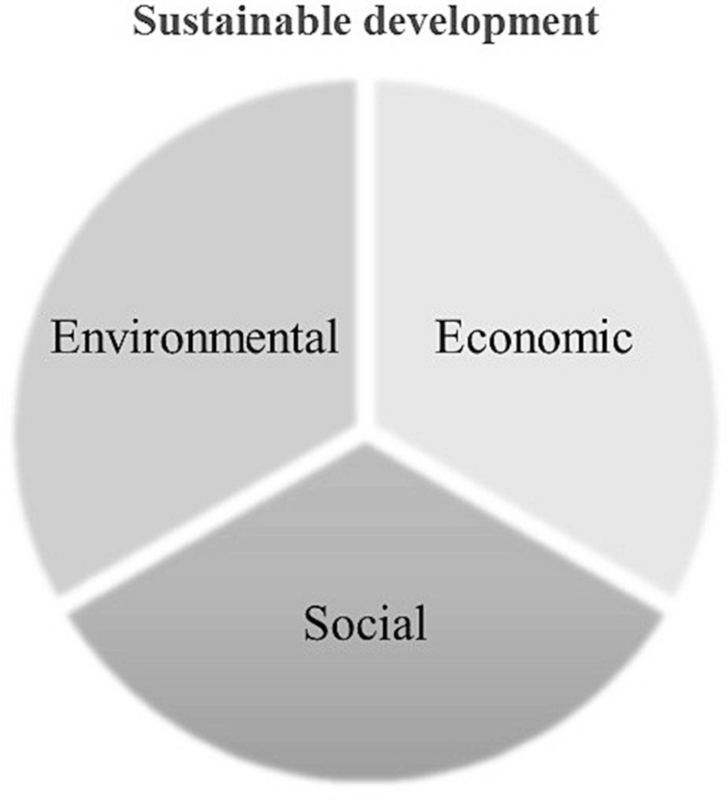 Once sustainable development has three spheres, namely: environmental, social and economic (Fig. 1), sustainable behaviors must be developed accordingly.